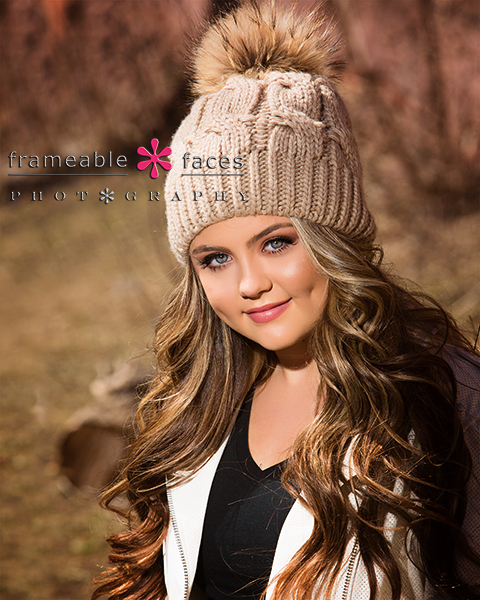 The Third Time Brings Us Chloe as a Spokesmodel and She’s a Charm! Chloe is the third senior we’ve “borrowed” (hehe) from this family to put in front of Ally’s camera after sisters Alayna & Emily, but the third time is a charm since she’s the first spokesmodel from this fam! All these girls are delightful so it’s not a surprise that Chloe is carrying on the tradition so well, it’s just cool that we get to photograph her twice! Today we’re highlighting a few images from her spokesmodel session and the great day we had with her and her mom Krista as she represents the Birmingham Groves class of 2019! Next we broke out our pink backdrop which usually makes a couple of appearances in each senior class and we have some fun behind the scenes on this one from Facebook Live! And we have more behind the scenes fun from this part of the session from our Instagram Live – this is the raw video without comments from our YouTube Channel. The last photo we’ll share was at the end of the session and involved a little adventure – a passerby suggested we walk about a “fifth” of a mile down the pathway to a “decking” with a great view. It was more like a mile, we wouldn’t say it was a “decking” even though we’re not totally sure what a “decking” is supposed to be, and it wasn’t much of a view. We were a little salty. BUT – we still got a couple of amazing photos on the trail and this one is definitely one of our favorites from the day!!! And that’s a great one to finish with! The third time was definitely a charm with Chloe and we hope you enjoyed the highlights of our day with her! 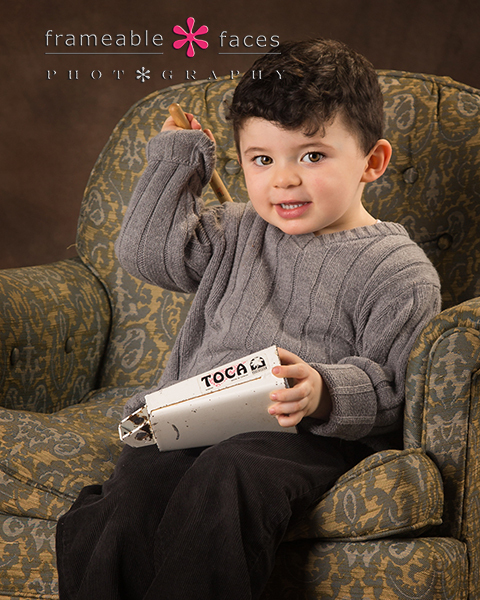 Noah, His Grandmas and More Cowbell – What a Fun and Special Session! 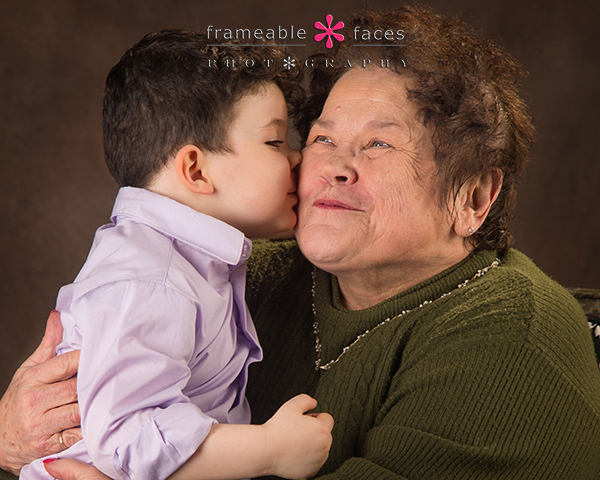 It’s a blessing to have both of your grandmas and Noah brought them both to the studio for his 3 year old portraits! 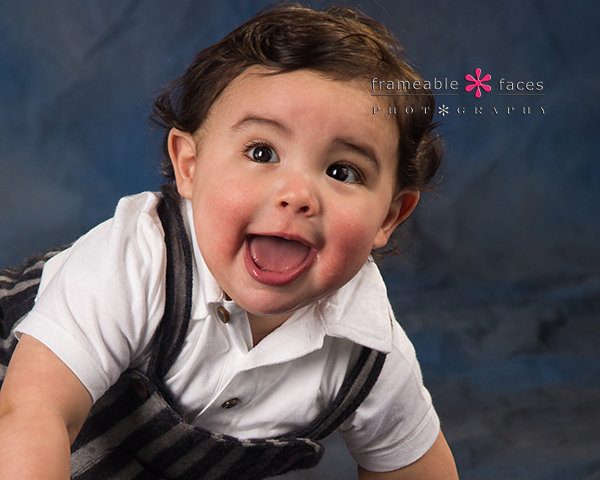 Noah is a ball of energy and we had a lot of fun! 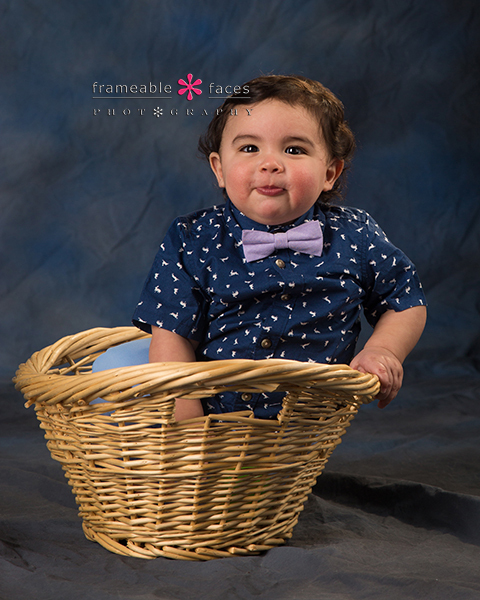 Noah’s mom Jen was here and she’s been here a bunch since one of her older daughters Emily has represented our studio this year for the high school senior class of 2018 – so we love these peeps! So let’s get to a few of the highlights! First with the grandmas!!! We also have some super fun behind the scenes action from Facebook Live – we got cut off in the middle but it’s still pretty great. 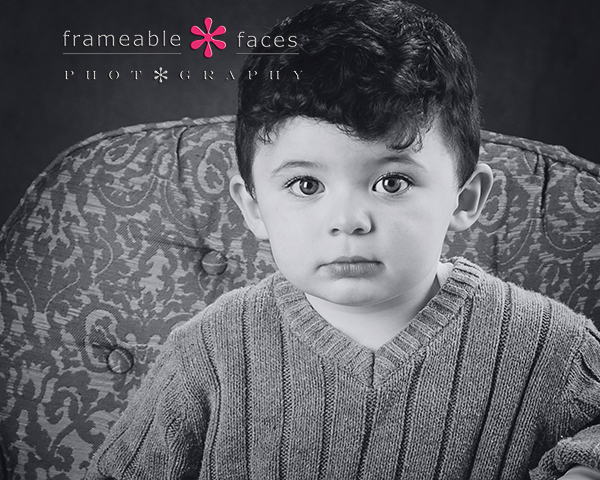 Love this in black and white. Yes!!! 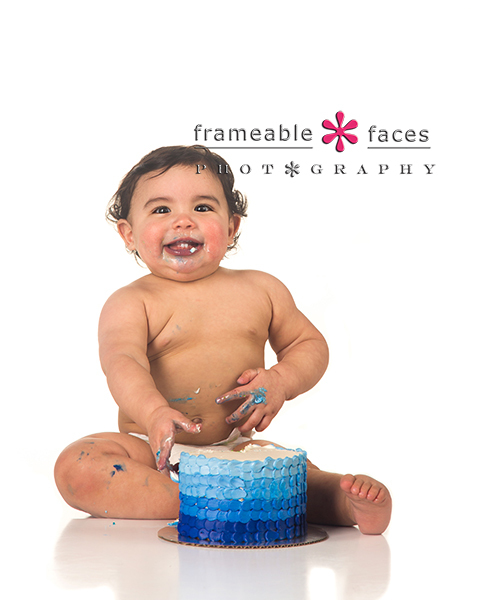 A fun and special session indeed! 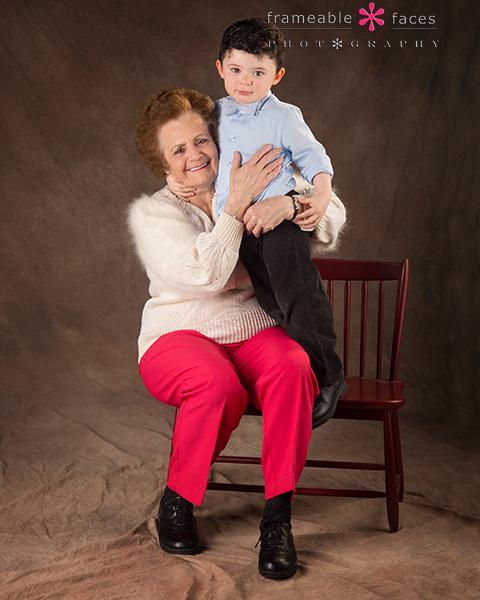 We hope you enjoyed our time with Noah and his grandmas! 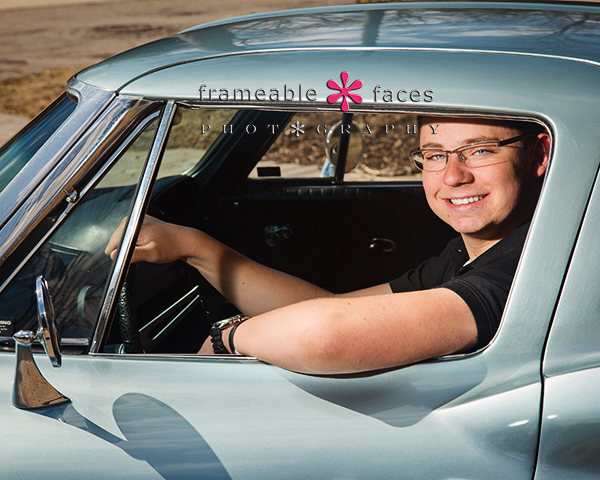 A Classic Senior Session With Joe – Classic Indeed! This was a classic session with Joe – a classic indeed, and on so many levels! For starters while Joe is not a typical dude at all – he’s actually quite a character – he was very typical in that senior portraits were not really on his radar. Not uncommon for plenty of guys. But you see this isn’t our first rodeo, and we know how this usually goes. The guys get dragged in here and by the time we’re done they’ve had a total blast. In that sense this was a classic session because that’s exactly what happened…. Now while Joe may not completely admit it because of the sibling rivalry thing we know his big bro Scotty influenced this a little because he had a great time on his session too! The thing is, that was only the tip of the iceberg as to why this ended up such a classic session! 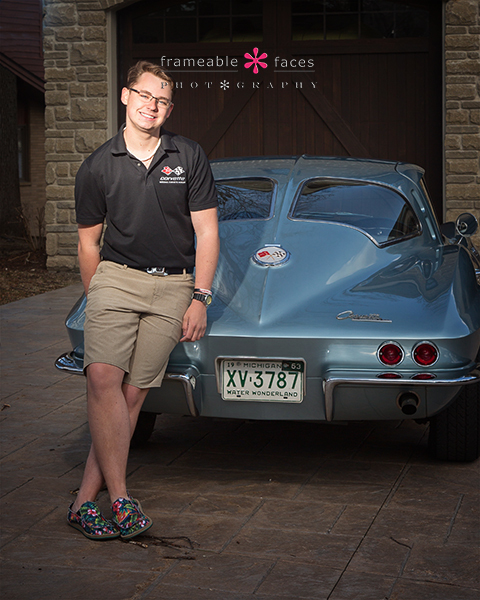 Joe’s mom Marilyn (whom we LOVE) enlisted the help of a family friend who happens to own a few classic cars including a 1963 Split Window Corvette that we’re pretty sure once belonged to Rick Springfield! Well Joe is a car freak and the opportunity to take a few photos with this beauty basically landed Joe in heaven. 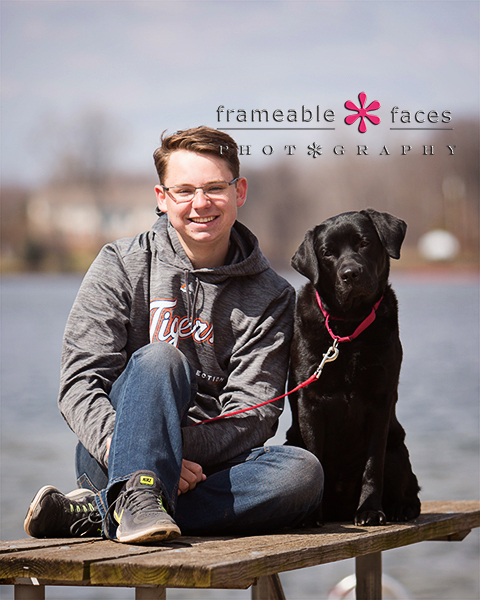 We’ll get to those in a minute, but in the meantime we also have a couple of other photos with some fire and Joe’s pup that are pretty great too so let’s start there. 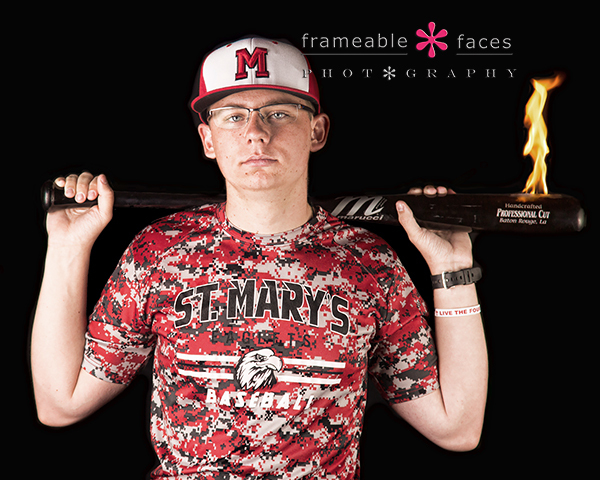 First with some Orchard Lake St. Mary’s gear and a flaming bat! Now to the next level of classic… we think Joe might have been pretty happy in this photo…. You’ll get a little more of an idea as Joe takes this beauty for a spin in our Facebook Live behind the scenes – check it out! And there you have it! This session was a classic indeed and you can see why! We hope you enjoyed the highlights of our time with Joe! 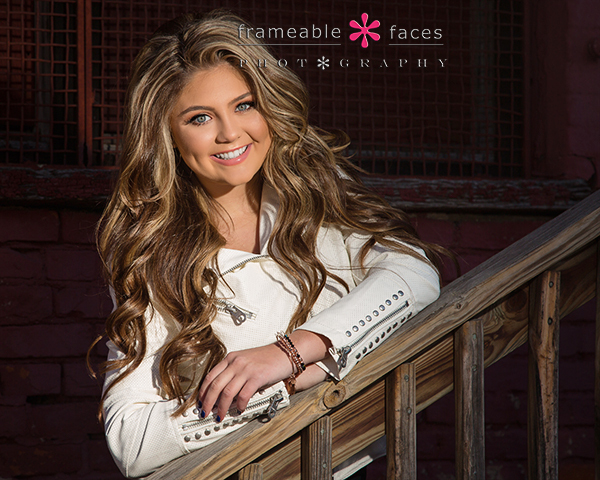 A Vic-TORI-ous Senior Spokesmodel Session For The Ages With Tori!!! What can we say about Tori and the hands of fate that were all over this story from how and when we found her all the way to the epic spokesmodel session with her and her mom Lora in the YAK! The “yak” would be Pontiac which is where Tori was born hehe… Let’s just say we already have multiple inside jokes and stories from our short time knowing each other – we just seemed to fit from the first minute. How adorable is she? Let’s also give a shout out here to Yasmeen at The Beauty Lounge for Tori’s makeup and Natalie at Mandy Rose Studio for Tori’s hair! Let’s also take a look at the hilarious behind the scenes Facebook Live – we LOVE this girl…. haha! Love. Great style on Tori here and we are pretty pleased with the lighting (when it worked)! 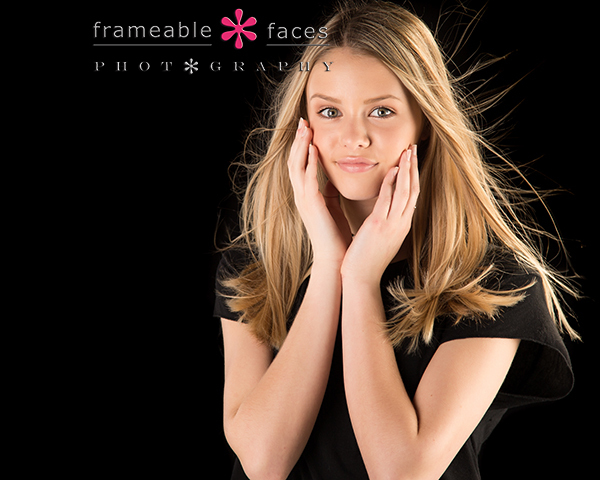 That’s the nice thing about spokesmodel sessions – they are a great opportunity to try out new spots, new equipment and new techniques, and while Ally was a little frustrated fighting with the equipment we do love the results! 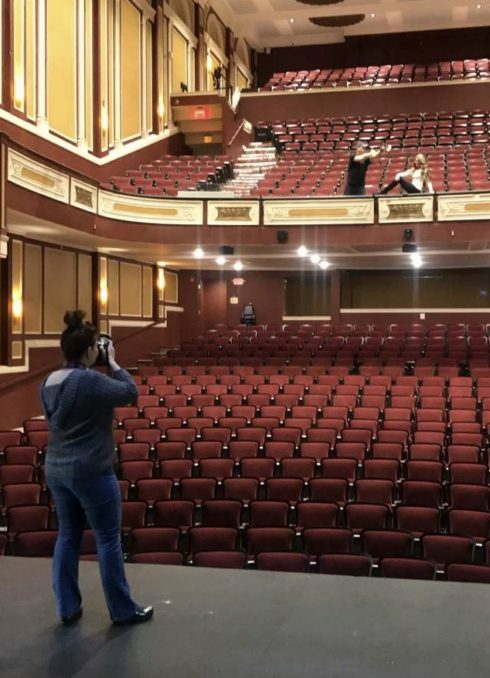 At this point we headed over to the Flagstar Strand Theatre which you should check out for a show if you get a chance – what a gem of a venue in downtown Pontiac and special thanks goes to them for the access. They set us up in the dressing room where we decided on a whim to get a few really fun shots of the star backstage like this one! Just love that one!!! Gorgeous girl. 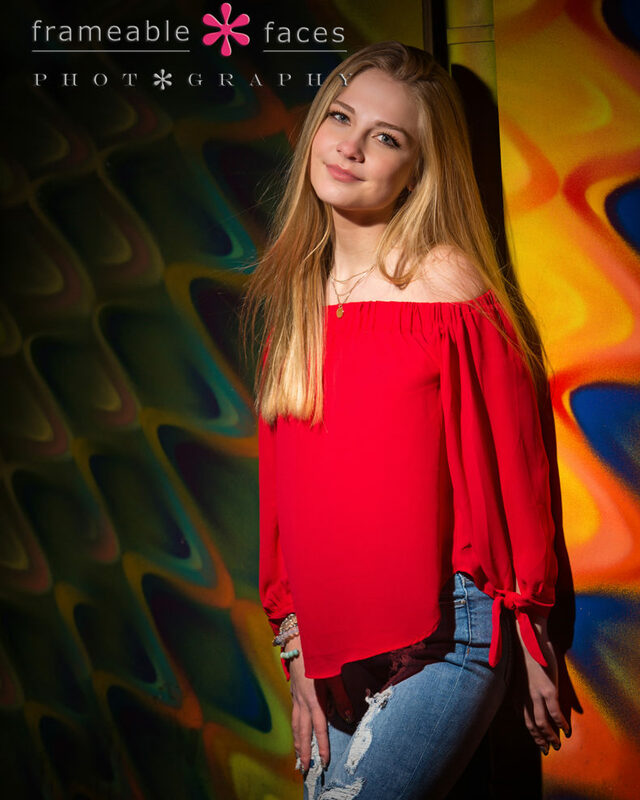 And that’s a great way to end it for now – we are thrilled to have Tori representing our studio and we cannot wait to get her in front of Ally’s camera again! We hope you enjoyed the highlights of our day! BECOME A PATRON! Subscribe at our Patreon page for the Doug & Ally Morning Show Podcast, tips, tutorials, and even individual coaching on your photography or social media!